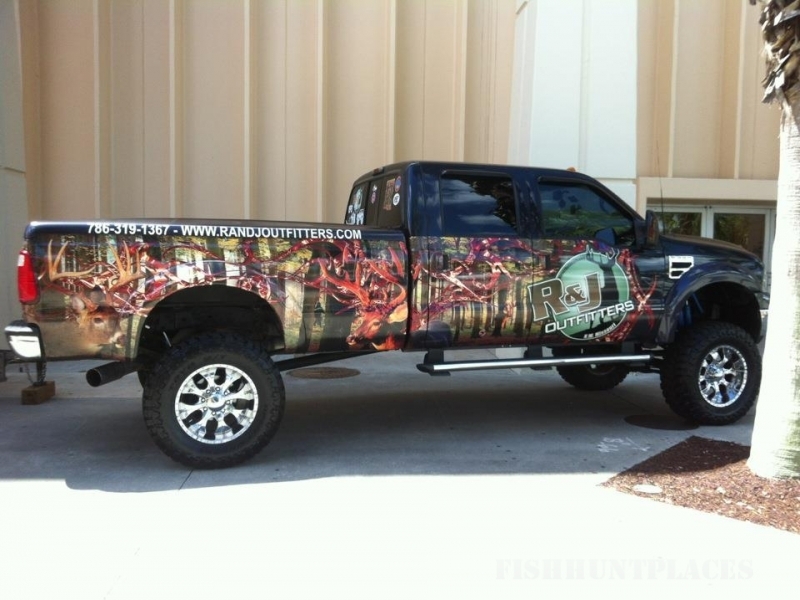 R and J Outfitters mission is to provide a great hunting experience at a very affordable price. 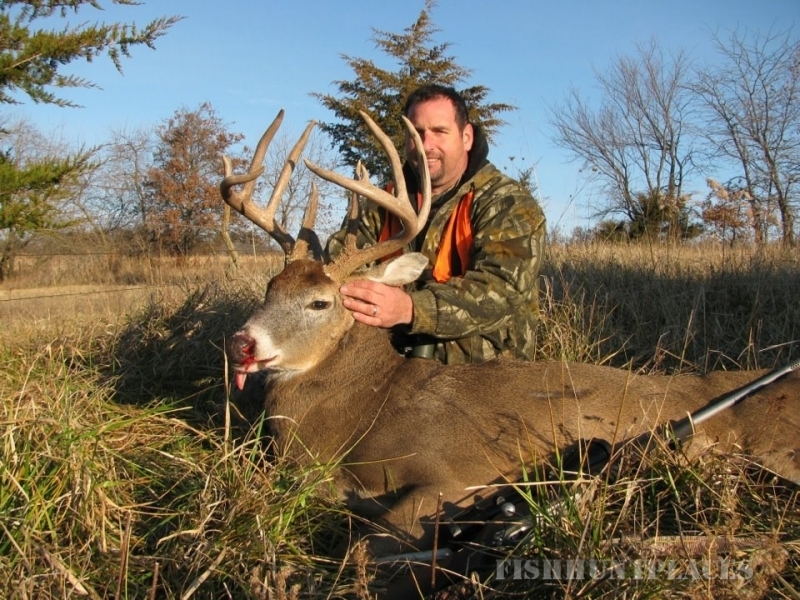 Now are you ready to take your first step to harvesting the trophy buck of a life time. 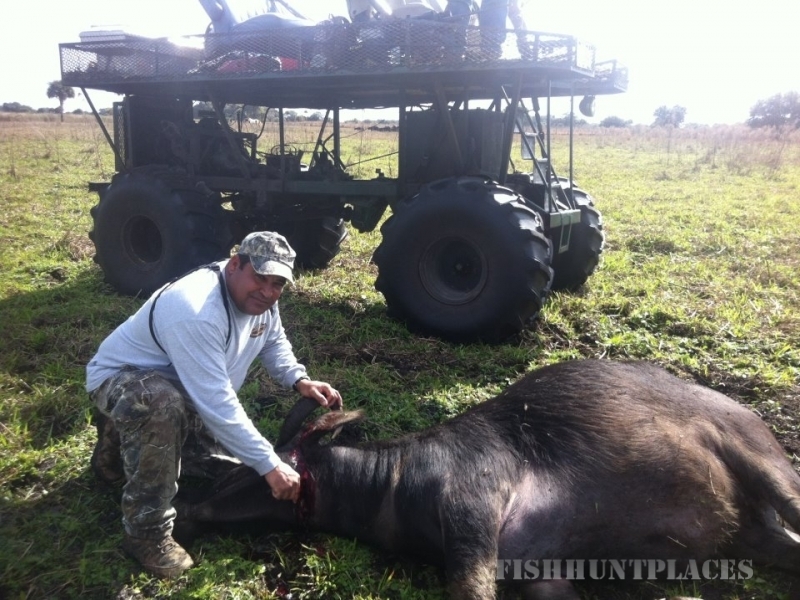 Hunters will enjoy success on our plantation. Guides will show you around the property, active trails and food plots, assigning you your tree stand already set up for success. 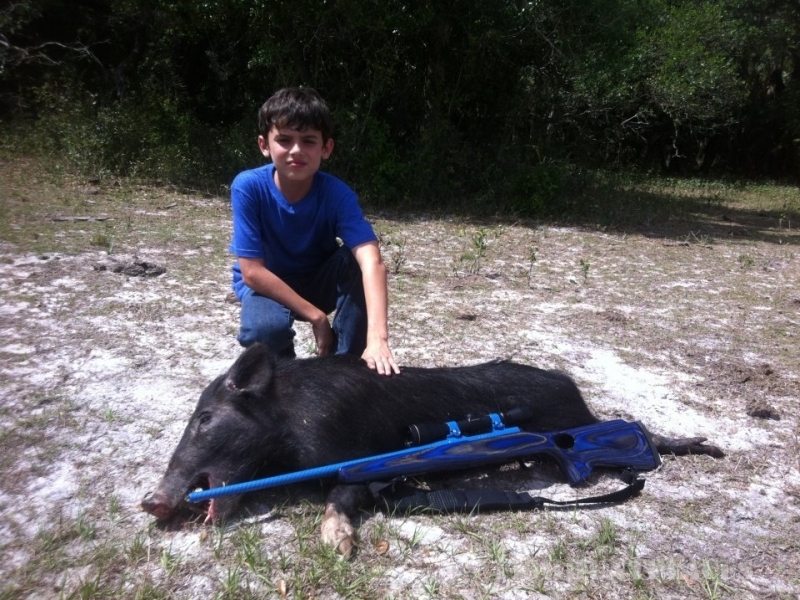 You then begin hunting with assistance from your professional guide staff. You provide license and personal needs. 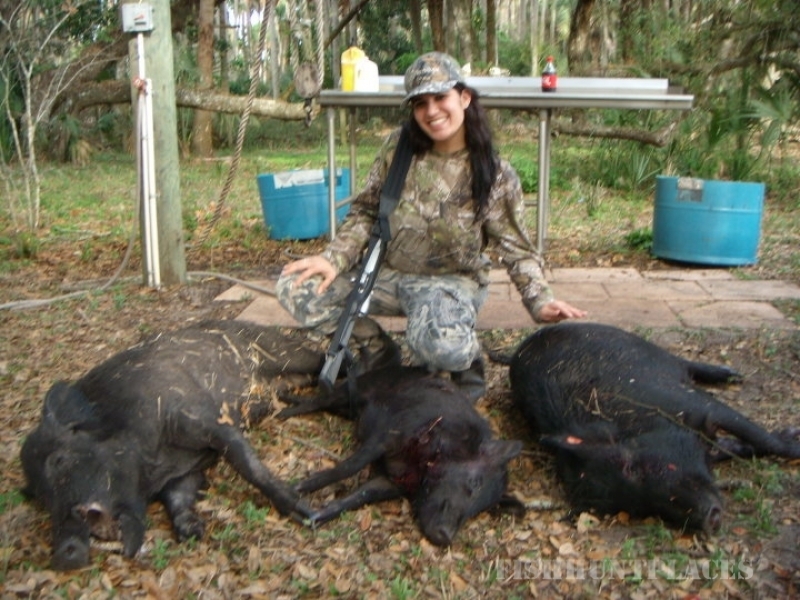 The hunts are 5 days and you may harvest 1 buck, 1 doe and 1 turkey (if turkey season is open). 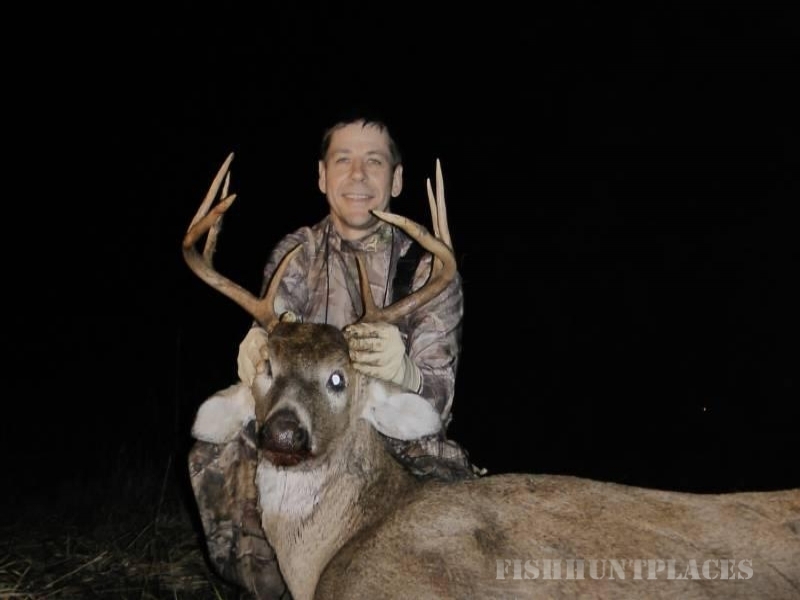 We have beautiful rolling hills with hard woods, creek bottoms and food plots. 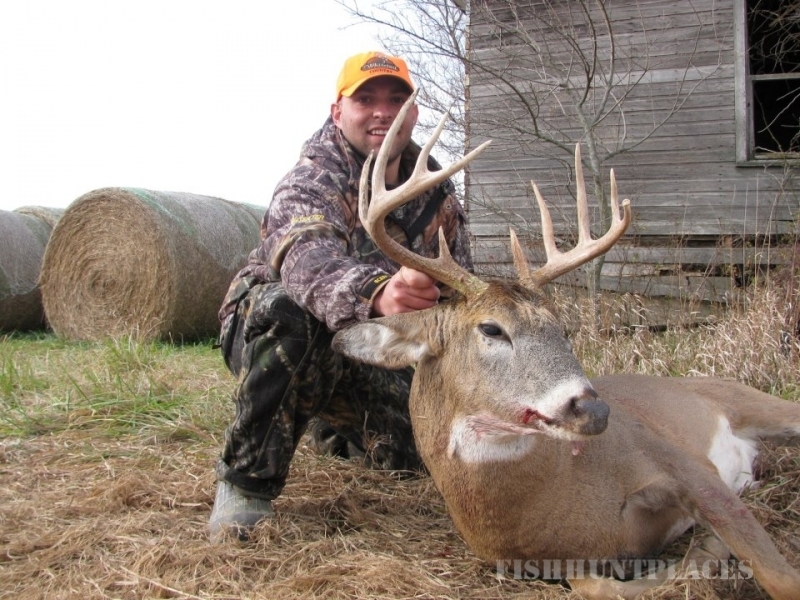 The property has one of the best food sources which are soybean and corn crops mixed in with the finest hardwoods. Talk about big bucks, we got them. Harrison county is located 1 and 1/2 hour from Kansas City Airport. Property is easy to access. The Property is located in Northwest Missouri in Harrison County on the Iowa border.